PRICES & BUY PRO NOW ! The digital single user not for resale license will be sent to you via e-mail within one day, please contact Sugar Audio for educational and other license models. Try the FREE version ! The free version is limited (e.g. no 3D, no multi channel support, fewer controls & filter types/models, max. 2 filters, first filter order, no FFT customization, zero latency mode only). 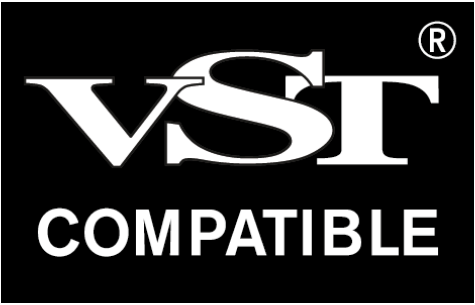 Mac OS X 10.7 – 10.14 VST 2/3 / AU / AAX (ProTools 11 12 Native) x86/x64 Intel processor. 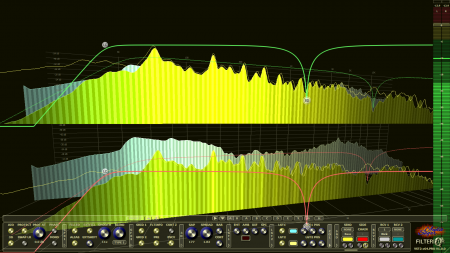 You need a DAW host software to use this audio plugin! 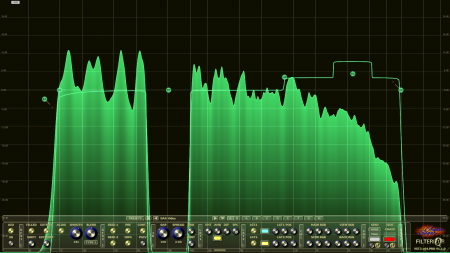 Latency with linear / zero phase filters. Please follow, like and/or retweet us at Facebook or Twitter! 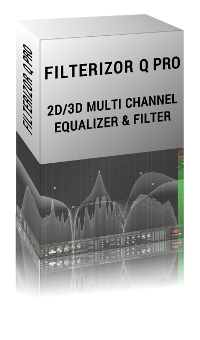 Equalizing and filtering in perfect 2D and 3D visualizations using up to 10 out of 255 dynamically overlayed or paralleled channels for detailed spectrum comparisons is the power of Filterizor Q Pro. 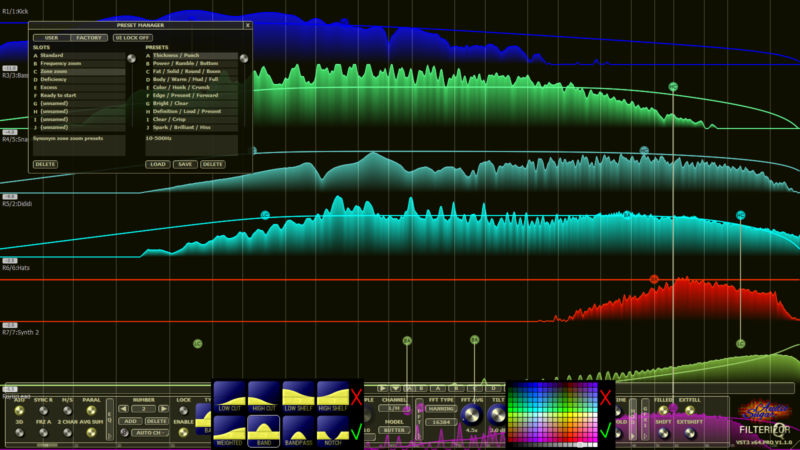 Benefit from using it in mixing, mastering, live or teaching sessions. Filterizor Q Pro combines analogue vintage designs with the modern advantages of the digital domain. 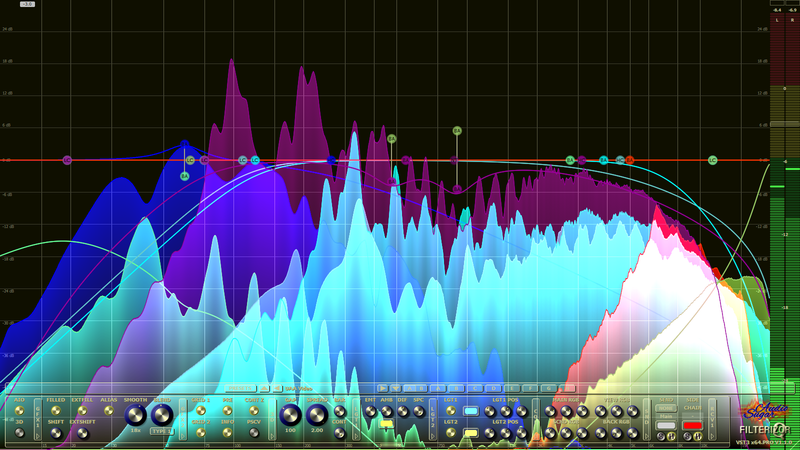 Are you feeling overwhelmed with your EQ settings ? Filterizor Q Pro will change it as effective as possible. 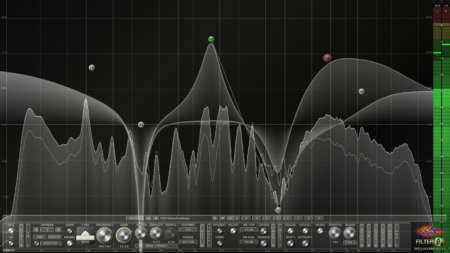 Are you experiencing masking and interferencing in your sound ? Easily find competing frequencies and clean your mix. 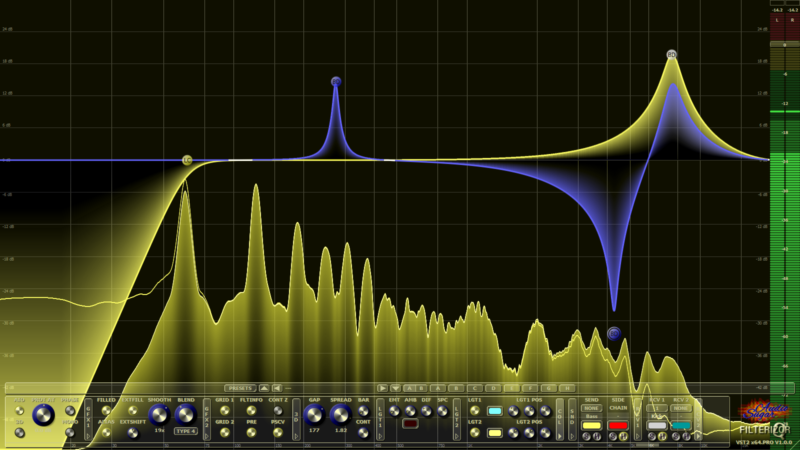 Quickly link and adjust filters of any plug-in instance together making complementary EQing easier than ever. 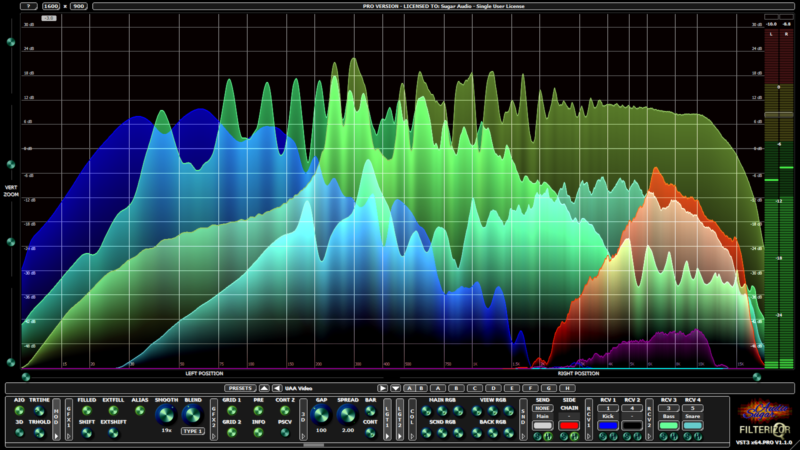 Many filter types and models, up to 100 superb sounding filters per instance with up to 20th order for very steep frequency responses, linear/zero phase modes, L/R & M/S processing, flexible automation mapping, inverted filter solo mode to find muddiness/harshness/resonances, note lock and the 4-phase gain protection are some of the highlights of Filterizor Q Pro. Spectrums are displayed with wonderful filled/lined graphics using blending, blending types and smoothing. Use the custom UI coloration, free resizing capabilities up to Ultra-HD & 5K Retina resolutions and innovative control multi panel to optimize your workflow. Quickly (inverse) link up to 10 filters of any instance(!) in 10 separated link chains and edit/drag/bypass them together. The links are saved with your projects ! Quickly (inverse) link up to 10 filters of any instance(!) in 10 separated link chains and edit/drag/bypass them together. The links are saved with your projects ! 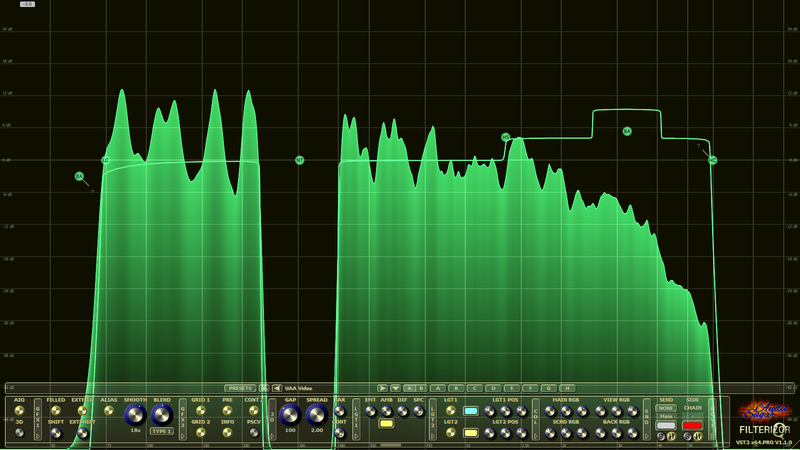 The phenomenal complementary mixing will get the best out of your mix. 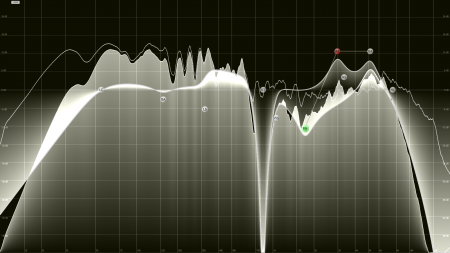 Clean your mix, eliminate unwanted masking & find sound definition. 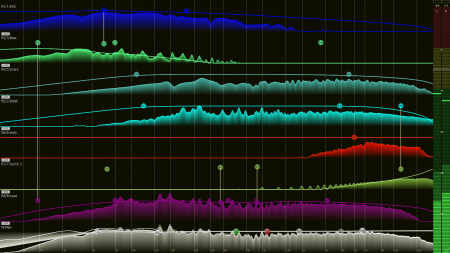 Easily analyze which frequencies are interferencing. Additionally the channel names and colors are propagated to other instances! Up to 100 brillant sounding filters per instance and up to 20th order filters for all types & models (!) with steep frequency responses of up to 180dB/oct and more. The highly optimized zero latency, linear phase and zero phase modes keep the phase response under control. Superb sounding analogue vintage designed low cut, high cut, band, band stop (notch), band pass, low shelf, high shelf & weighted shelf filters in combination with a variety of filter models allow best work results. 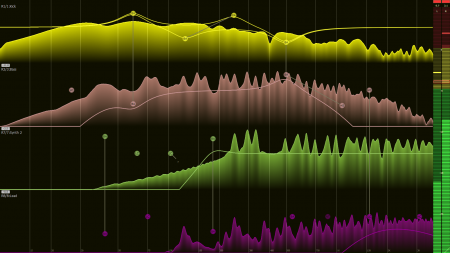 The filter solo mode easily finds muddiness, harshness & resonances. Enjoy the inspirational SA 3D Engine 2.0, the highly optimized and customizable 3D renderer with fantastic 360 degrees three axis 3D rotation, free positioning and zooming. Adjust the two independent 3D light sources with extended customization to your needs. – Existing Mac AU format users only: the plug-in type has been changed (thanks to new features). 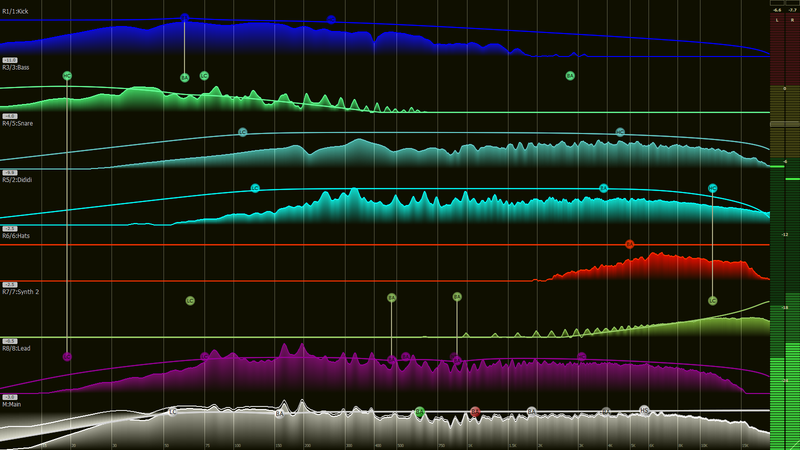 Please only update if you have ended your projects and/or saved presets of your settings before.